Music: Any number of fine pianists visits South Florida each year during the season, and a series of lesser-known but still formidable players are on hand each winter to perform recitals at Lynn University in Boca Raton. 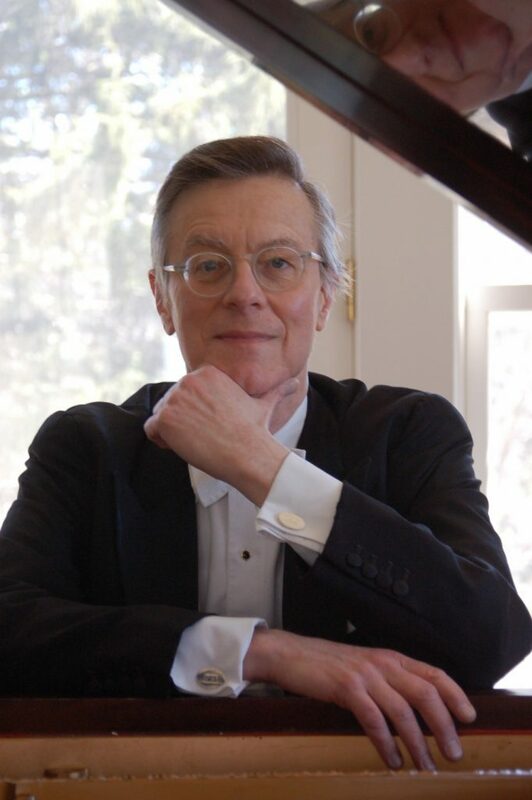 But Saturday night, one of the best pianists of an older generation, Peter Serkin, will join that series in a recital at Amarnick-Goldstein Concert Hall. His program includes two works by Mozart — the Adagio and the Sonata in B-flat — as well as the Goldberg Variations of J.S. Bach, which he has recorded numerous times. Classical music, despite what you may have heard, is enjoying a rebirth of youthful energy, with great performers and composers appearing almost everywhere you look. But the hype is almost as energetic as the musicians, which tends to obscure what they’re doing. With Peter Serkin, son of one of the great German-repertoire pianists, Rudolf Serkin, it’s all about the music; like his father, he’s dedicated his life to the quiet pursuit of extraordinary art, and this is a rare opportunity to hear him in the kind of core-repertoire that is equally as rare in these hyperkinetic times. He’s in concert at 7:30 p.m. Saturday, and tickets are just $20. Call 237-9000 or visit lynn.edu/events. Art: Two major films this year revisiting Britain in 1940 — Dunkirk and Darkest Hour, which opens later this month — revive the memory of the British Bulldog, Sir Winston Churchill, whose 143rd birthday was marked Thursday with a Twitter campaign in which fans everywhere raised a glass to his memory. But in a time of small politicians, it’s hard to compass Churchill’s breadth: In addition to holding the line for Western civilization, he was a prolific and brilliant writer, and late in his life, he discovered a gift for painting. A selection of his works on canvas opens Saturday at the Society of the Four Arts in a remarkable exhibit called A Man for All Seasons (here’s Gretel Sarmiento’s excellent preview of this show), running through Jan. 14. 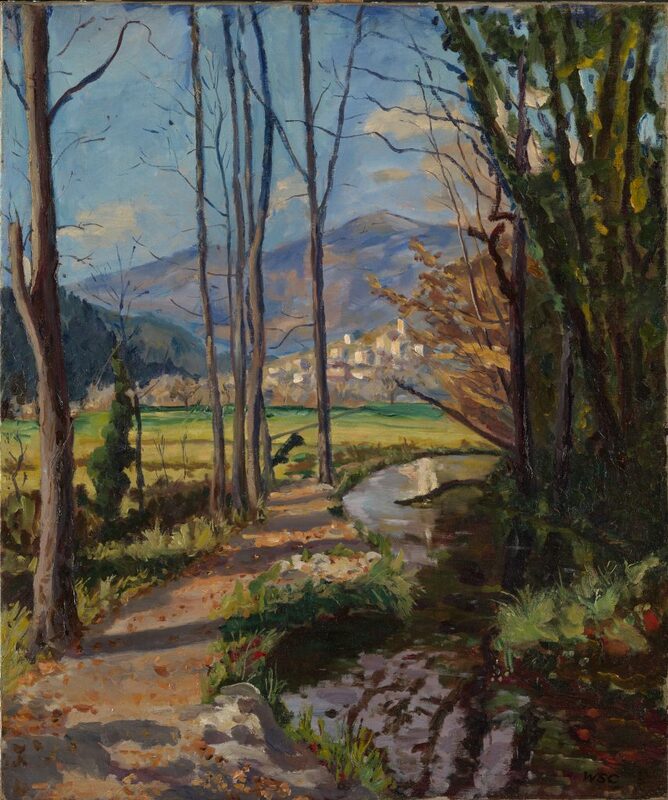 He was a talented painter, without doubt, who had a strong feeling for color and a love of landscape, and that’s reflected in the pictures here, which are accompanied by the draft of his Iron Curtain speech and other memorabilia. We don’t have leaders like this on the scene right now, and seeing his artwork only makes the absence of his ilk that much more evident. At just $5, this is not a show you have any excuse to miss. Call 655-7226 or visit fourarts.org for more information. 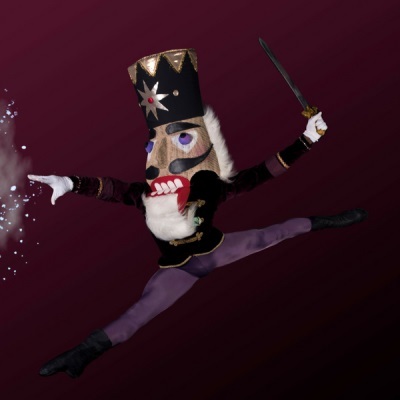 Dance: Last week, Boca Ballet Theatre presented its version of The Nutcracker, and starting tonight, it’s the turn of Ballet Palm Beach, Colleen Smith’s Palm Beach Gardens-based company. It’s a big event for Ballet Palm Beach because for the first time in its history, it will be presenting Tchaikovsky’s beloved 1892 ballet at the Kravis Center for its three-day run. Smith, a tireless and gifted choreographer, has taken this opportunity to revisit the original E.T.A. Hoffmann fairy tale from 1816 that inspired the ballet, and compared it to the later Alexandre Dumas rewrite that was the basis of the original scenario when Lev Ivanov and Marius Petipa presented it at the Mariinsky Theatre in St. Petersburg for an audience that included Tsar Alexander III. Expect a different look and narrative element to this Nutcracker, as well as a troupe of young dancers notable for their discipline. But most of all, it’s the first time a Palm Beach County company has brought the Nutcracker to the Kravis since Ballet Florida folded. There are four performances: Tonight at 7:30, Saturday at 2 and 7:30 p.m., and Sunday at 2 p.m. Call 832-7469 or visit www.kravis.org; tickets start at $19. 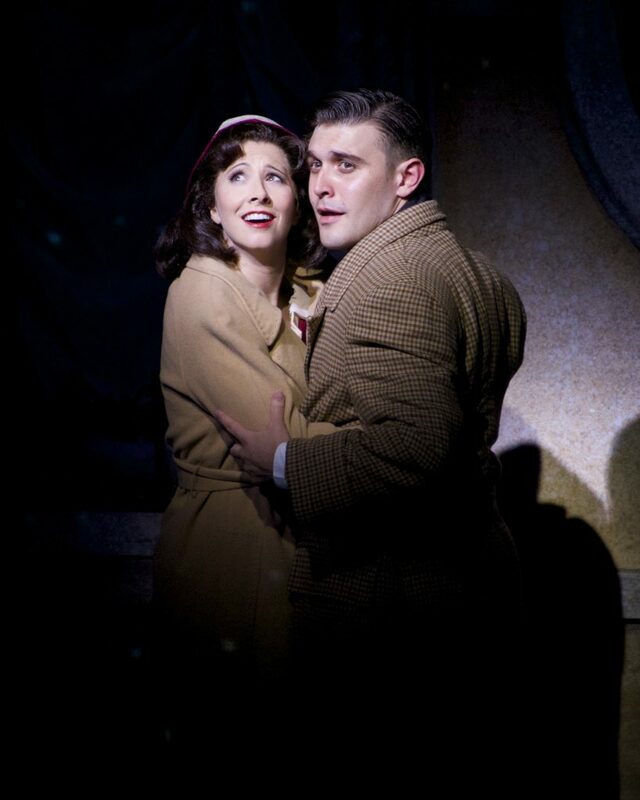 Theater: You can always tell by the performers themselves which musicals speak most strongly to them, and theater singers in the Barbara Cook tradition often cite “Vanilla Ice Cream,” from Jerry Bock and Sheldon Harnick’s 1963 musical She Loves Me, as one of their most beloved treasures. Fortunately, this musical is getting a first-rate revival this holiday season at The Wick Theatre in Boca Raton. It’s based on the same 1937 Hungarian play (by Miklos Laszlo) that gave us the 1940 Ernst Lubitsch film The Shop Around the Corner and the dawn-of-the-internet-age Tom Hanks and Meg Ryan vehicle You’ve Got Mail in 1998. Julie Kleiner and Matthew Kacergis are just right as Amalia and Georg, and there’s a star turn, too, from Patrick Cassidy as Steven Kodaly, the role his father, Jack Cassidy, originated on Broadway. The show, accompanied by two pianos, runs through Dec. 23. Call 995-2333 or visit thewick.org.